Soccer fans, get your jerseys out, your vuvuzelas ready, and your game face on because international soccer is coming back to Nashville in May 2019! 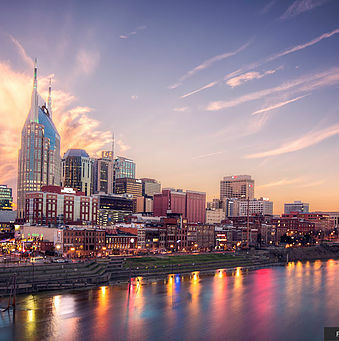 The Music City once again plays host to a series of 2019 CONCACAF Gold Cup matches. This is a great chance to cheer on the U.S., Mexico, or one of the other 13 North and Central American teams in the tournament. 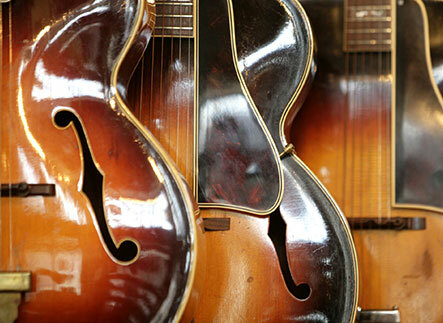 In between games, check out all of the exciting entertainment that Nashville has to offer. Request access to our free Travel Guide for local tips and recommendations on what to see and do in our amazing city! What Can I Expect From the 2019 CONCACAF Gold Cup? The CONCACAF 2019 Gold Cup is an international men’s soccer championship for Central, North America, and the Caribbean region. In the 15th edition of the tournament, CONCACAF announced their decision to increase the playing field from 12 to 16. That means more games and more fun for you! Nashville is just one of the many cities playing host to Gold Cup games, but few cities have the pure entertainment value that the Music City presents. Matches are held in Nissan Stadium, which is home to the NFL’s Tennessee Titans and seats over 56,000 fans for soccer games. Who Can I Expect to See Play? Qualifying matches run from September 2018 through March 2019, so you can expect to see the final schedule after the last qualifier. Mexico, Costa Rica, Panama, Honduras, Trinidad and Tobago, and the U.S. are the only teams out of the 16 that already have a spot in the tournament. With plenty of close-knit competition, 2022 World Cup implications, and a continental championship on the line, expect fierce competition all the way through the final game at Chicago’s Soldier Field! For schedule updates and ticket reservations visit the CONCACAF Gold Cup 2019 website! After a day of cheering on your favorite team and exploring all of the top-notch entertainment in Nashville, head back to your luxurious Playlist Properties rental. Our extensive list of premium accommodations features excellent furnishings, breathtaking views, and a central location, giving you easy access to everything that the Music City has to offer. Whether you’re enjoying the country music scene downtown or tasting the delicious cuisine, there is always an exciting activity or event around the corner. Our Melody Loft property is the perfect place to stay for the 2019 CONCACAF Gold Cup! This rental is in the center of downtown and an easy 15-minute walk over the John Seigenthaler Pedestrian Bridge to Nissan Stadium. 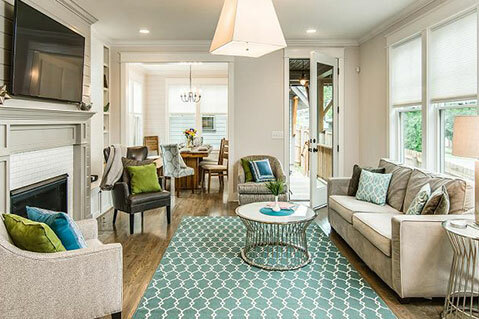 The Melody Loft sleeps six guests and has two and a half bedrooms and three bathrooms. 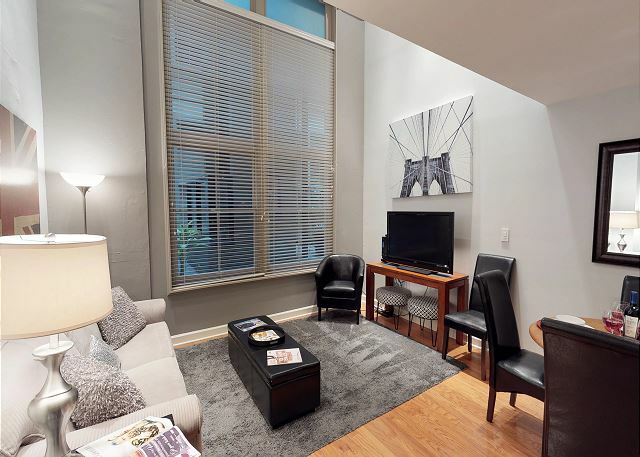 This elegant and recently renovated property is the full package! Check our availability to start planning your trip to the 2019 CONCACAF Gold Cup today! Don’t forget to request our free Travel Guide for the best entertainment, activities, and places to eat near your fantastic downtown Nashville pad! We can’t wait to meet you!